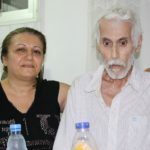 A charity that supports persecuted Christians has urged Commonwealth heads of government meeting in England next week to address poor levels of religious liberty in their countries. The charity Open Doors warned that unless representatives of the 53 Commonwealth nations “explicitly include[ed] the right to freedom of religion or belief in its plans,” the Commonwealth Heads of Government Meeting (CHOGM) would be unable to realise its agenda of securing a common future. The 16-20 April meetings in London and Windsor, entitled “Towards a common future”, aim to ensure the Commonwealth “delivers a more prosperous, secure, sustainable and fair future for all its citizens”. The CHOGM website states that the meetings aim to give young people in particular “a voice on key issues such as democracy, human rights and the rule of law.” It said one challenge facing Commonwealth member states today is “threats to our shared values of democracy, good governance and inclusivity”. Some of the countries with the worst record on religious freedom are found in the Commonwealth. 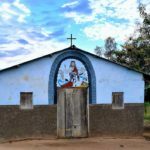 Open Doors pointed out that eight member states appear on its World Watch List of 50 countries where it is most difficult to be a Christian. It highlighted the blasphemy laws in Pakistan, fifth on its list, under which Christians are persecuted for minor offences. Catholic mother-of-five Asia Bibi, it noted, has been “in prison since 2009 for drinking from the same cup as her Muslim co-workers in a rural field”. 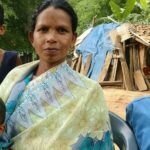 In India, eleventh on its list, the charity linked the increasingly assertive Hindu nationalist agenda to rising levels of persecution of Christians. 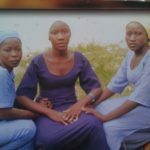 The charity voiced concern at the ongoing persecution of Christians in Nigeria (no. 14) by Boko Haram and the nomadic Fulani herdsmen. It also drew attention to the persecution of converts to Christianity in Malaysia (no .23) Brunei (no. 26), Bangladesh (no. 41) and Sri Lanka (no. 44), and attacks by Islamic extremists such as Al-Shabaab in north-east and coastal areas of Kenya (no. 32). Open Doors is not alone in wanting to raise the issue of religious freedom with Commonwealth leaders while they are in England. The Archbishop of Canterbury and head of the worldwide Anglican Communion, Justin Welby, has invited politicians and religious leaders from Commonwealth nations to meetings at Lambeth Palace. The meetings, co-organised with the Birmingham-based Commonwealth Initiative for Freedom of Religion and Belief (CIFoRB), aim to explore how religious leaders and parliamentarians can hold their governments and constituencies to account in relation to religious freedom issues. 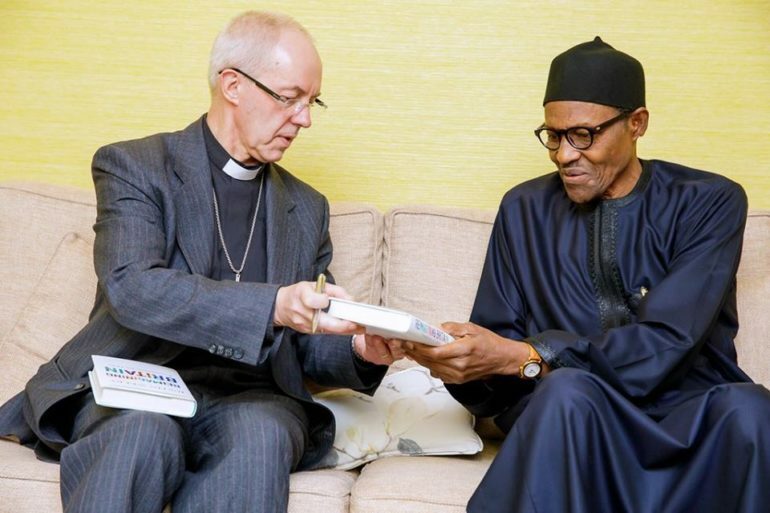 Welby, who has made frequent trips to Nigeria, highlighted the persecution of Nigerian Christians in a meeting with the country’s President Muhammadu Buhari on Wednesday ahead of the start of the Commonwealth leaders’ summit on Monday. 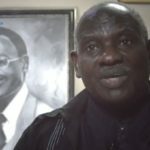 In a statement the archbishop said that he raised “the suffering resulting from Christian communities and villages as far south as Delta State,” and urged Buhari to do “everything possible” to secure the release of Leah Sharibu, the 15-year-old still held by Boko Haram for refusing to convert to Islam. During a debate in the House of Lords last month on the forthcoming summit, the Catholic crossbencher Lord Alton cited research from the US-based Pew Research Center that found that around 70 per cent of people living in Commonwealth nations “live with high or very high government restrictions on the right to freedom of religion and belief”.